The shelters have been designed with ease of assembly in mind, however, we can provide a full cost for the installation, including all ground works if required. Our team has over 20 years’ experience in installing entrance canopies and shelters. We also offer a free of charge nationwide survey to assess the site and offer expert advice on the most suitable product for the application. Aside from our traditional shelters, our expert team has the capabilities to bespoke manufacture Entrance canopies, walkways and bike shelters manufactured to your exact requirements, contact us for more information. Do you want to add your branding to your shelter? Not a problem, our team can add Signage, branding, company logos can all be added to your cycle shelters, walkways and canopies. In addition to our standard range of RAL and BS colours. Our goods can be powder coated to match corporate colours on site, improving the aesthetic look and feel of your newly purchased shelter or walkway. All our cycle sheds and motorcycle shelters are designed by our in-house cad team. Available shelters include bike shelters, motorcycle shelters, cycle and scooter racks, and helmet racks. 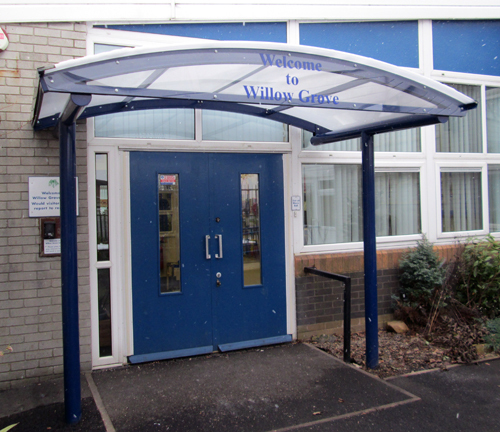 Entrance Canopies and Doorway Shelters can be manufactured to your exact requirements; whether you required free standing, wall and floor mounted or wall mounted. 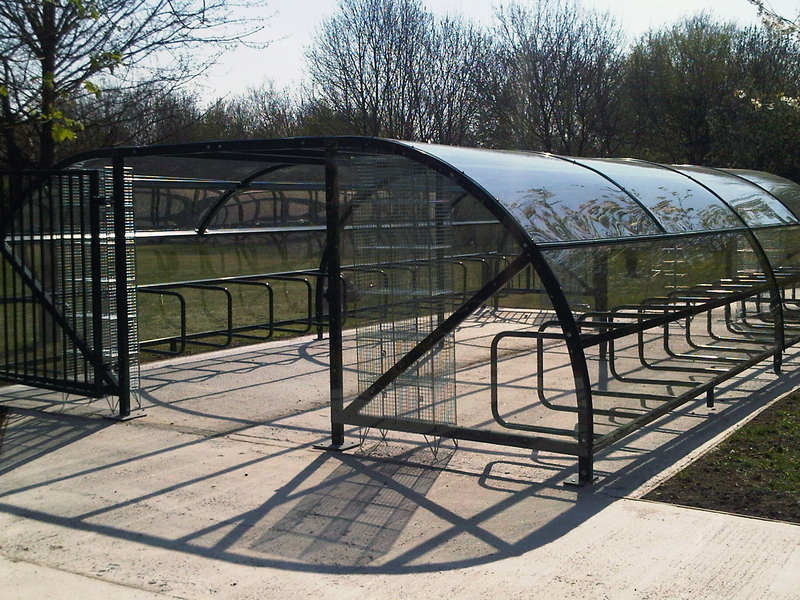 In addition to bike and cycle shelters, we manufacture a variety of other shelters and associated street furniture including cycle racks, boot and shoe cleaners, scooter racks, litter bins and seating areas. Apex Shelter Systems Ltd manufactures a wide range of quality outdoor shelters and associated street furniture at affordable prices. Our team has over 20 years’ experience in the design, manufacture and installation of street furniture. Risk assessments and method statements are carried out in accordance with CDM regulations. All Apex cycling shelters, bike shelters and canopies are supplied in kit form with comprehensive installation instructions. 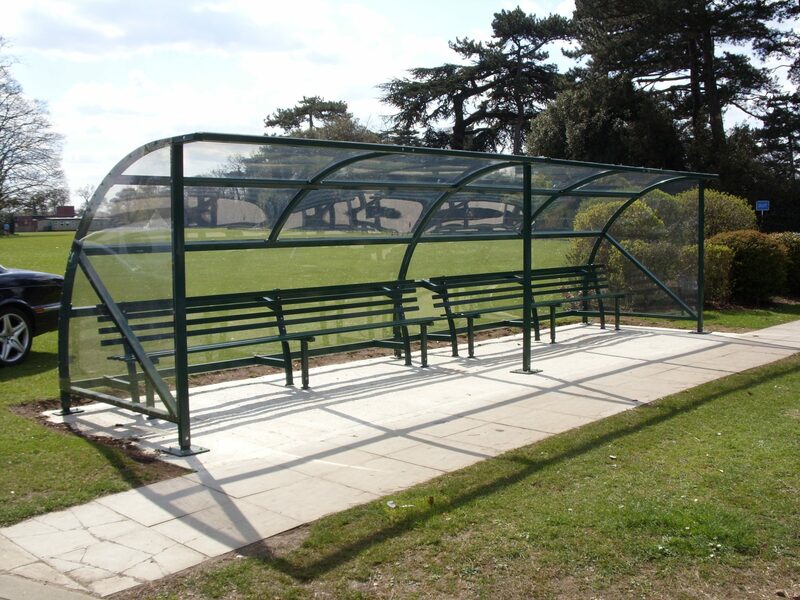 The shelters have been designed with ease of assembly in mind, however, we can provide a full cost for the manufacture and installation, including all ground works if required. Due to the beautiful British weather, we are forced to endure the possibility of rain practically every month of the year. And whilst walking from one place to another can be rendered mostly dry by the handy umbrella, they aren’t always the most practical of devices (and when the weather catches you out, they aren’t always necessarily at hand). Our team create bespoke entrance canopies, made to perfectly suit your entrance walkways. We understand that every building is different and as such every site has different requirements; some organisations will have a large number of people that join the commute via push bike, and as such we can a provide cycle shelter. Apex Shelter Systems can custom design car charging shelters to include charging points. We supply and install nationwide! The car charging shelters will provide weatherproofed charging for all electric cars. The shelters can be manufactured to your required length and width and include any number charging points desired.